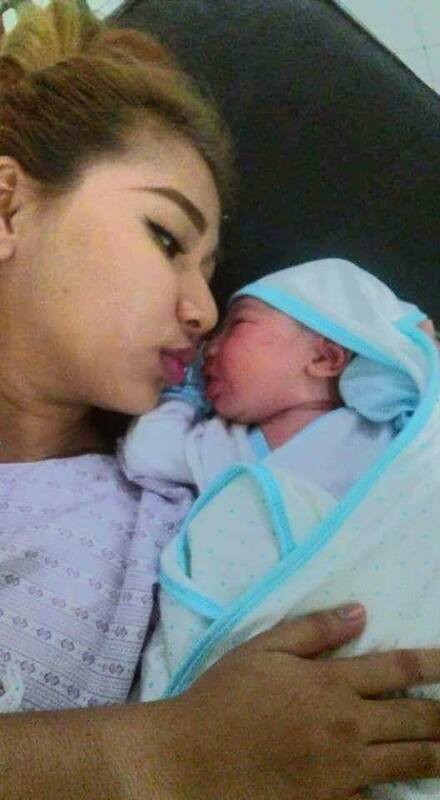 Home / News / Unbelievable / Viral / “Manganganak na lang, kilay is life talaga!” Mother Gives Birth To A Healthy Baby With Her Eyebrows On Fleek! 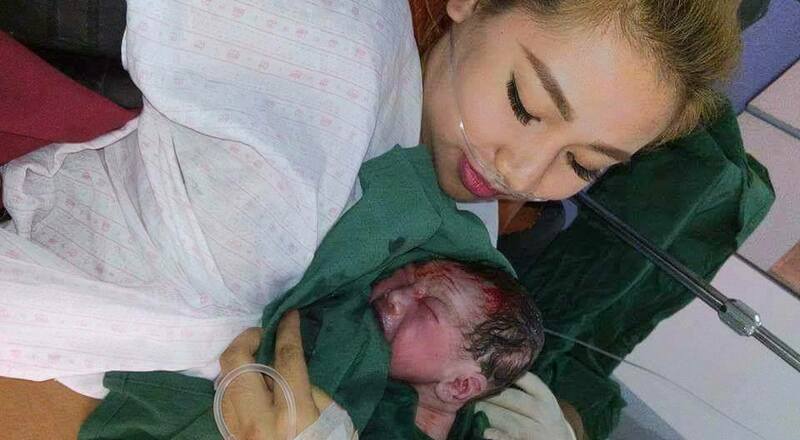 “Manganganak na lang, kilay is life talaga!” Mother Gives Birth To A Healthy Baby With Her Eyebrows On Fleek! “Kilay is life.” This has been the typical line uttered by girls who are obsessed with makeup and other cosmetic products. 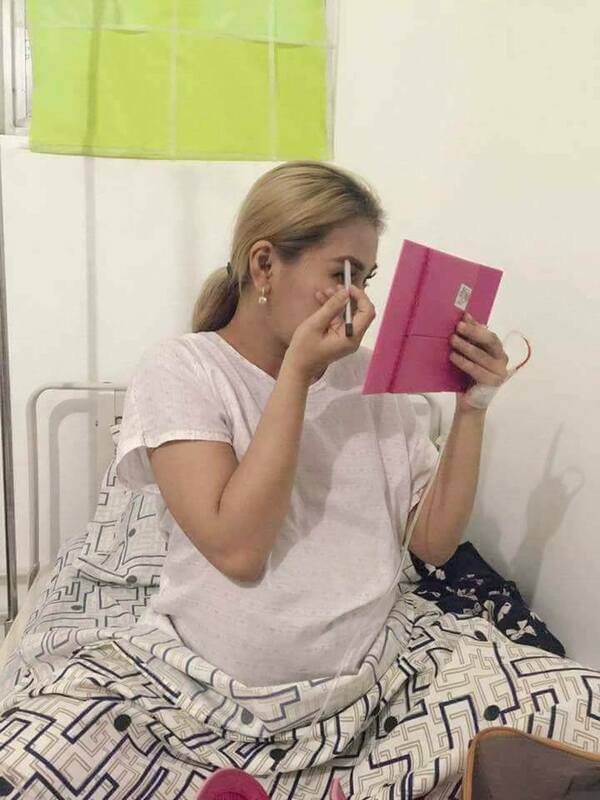 Ladies like this make sure that, before they leave their houses, their makeup is “on fleek.” Recently, a mother went too far with her makeup obsession when she decided to put her makeup on while giving birth. MANGANGANAK NA LANG, KILAY IS LIFE TALAGA! 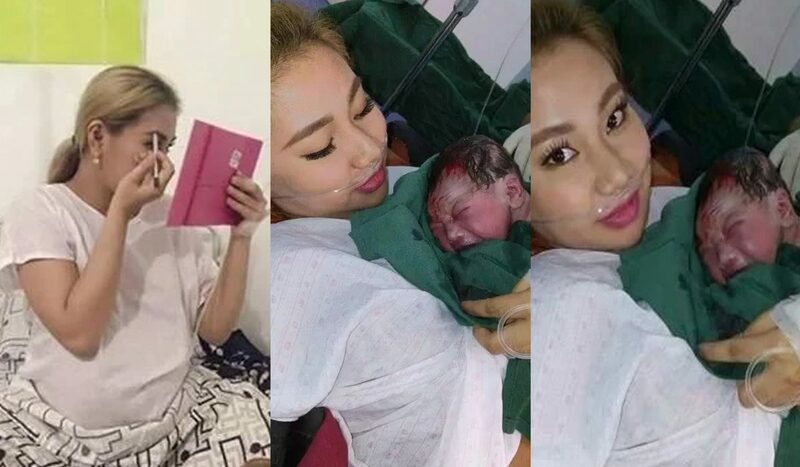 Many netizens expressed admiration and adoration for this extraordinary mommy who overcame the pain of giving birth for the sake of vanity. 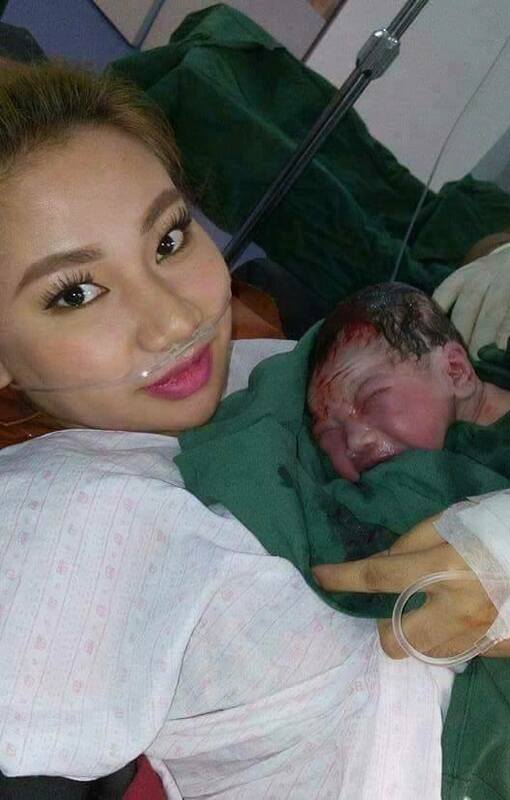 They were amazed at how she managed to look beautiful despite the killer pain she probably felt during labor. “The answer is quite simple actually. Make-up and nail polish hinders the surgeon’s ability to monitor your well being during surgery. Since you cannot communicate with the surgeon on how you are feeling, the surgeon will monitor the signs from your body to let them know. When you were in surgery, you will have a probe placed on the end of your finger to read the oxygen level in your blood. This probe cannot read through artificial nails or nail polish. Also, if your oxygen levels do drop, your fingernails would turn blue; signaling it to the surgeon, but this would be hidden by your nail polish. Her social media activity which was featured by the Facebook page Philippine Factor has already gained more than 11,000 reactions and has been shared almost 5,500 times. Do you think what Dheza did was right? Do you know anybody else who prescribes to the “kilay is life” maxim? Tag them in the comments section below!